The company has cemented its presence among the successful Traders and Exporters of Slag Sand. We also make available Plastering Slag Sand and Concrete Slag Sand. The Slag Sand offered by us is extensively used in different construction applications. In order to meet the bulk and urgent requirements of the buyers, we maintain a large stock of the Sand in our state-of-the-art warehouse. Buyers can obtain the Sand at market-leading rates from us. The company is recognized as the trusted Slag Sand Trader & Exporter based in Andhra Pradesh, India. Our range is inclusive of Concrete Slag Sand and Plastering Slag Sand. 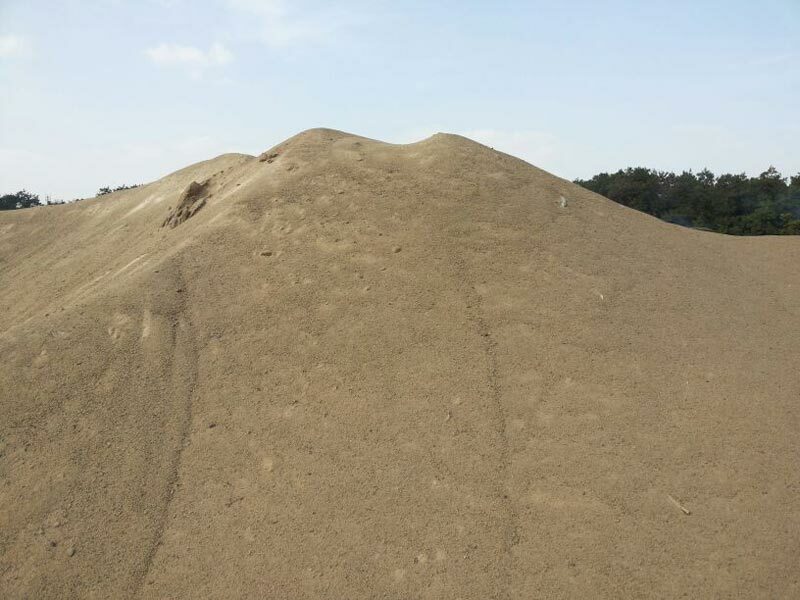 Slag Sand that we offer is an eco-friendly alternative to river sand and can be used individually as well as in combination with river sand, crusher dust and m-sand. 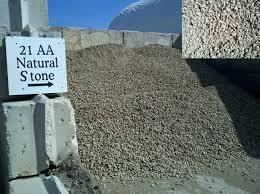 It is extensively used as general purpose construction sand in civil engineering applications. Slag Sand that we offer has a density of about 60 - 70% of natural sand. Detail : A non-metallic product, consisting of silicates, Alumino silicates of lime, is by product of metal smelting processes, produced under controlled condition. It does not contain any material that may affect the strength and durability of concrete, such as chlorides, organic matter, clay, silt and shells. Granulated Blast furnace slag or GBFS is sand like substance produced by spraying high-pressure water jets on a blast furnace Molten Slag. When this slag is grounded, it becomes Ground Granulated Blast furnace slag or GGBFS, which is a hot product for ready mix concrete units to produce concrete. Our slag is used for producing Slag cement. On casual examination, GBFS would pass for river sand, with a top size of about 6mm. Application : As a general purposes construction sand in civil engineering applications.As an ideal select fill behind reinforced earth wall construction. Within a relatively short time, the pozzolanic properties of granulate cause it to set up and form a solid block. In glass manufacture as a source of alumina and silica. As a stabilising agent in road construction.